Living in poverty can become a self-perpetuating cycle that affects generations. To address this challenge, the governor in 2017 created the Poverty Reduction Work Group. 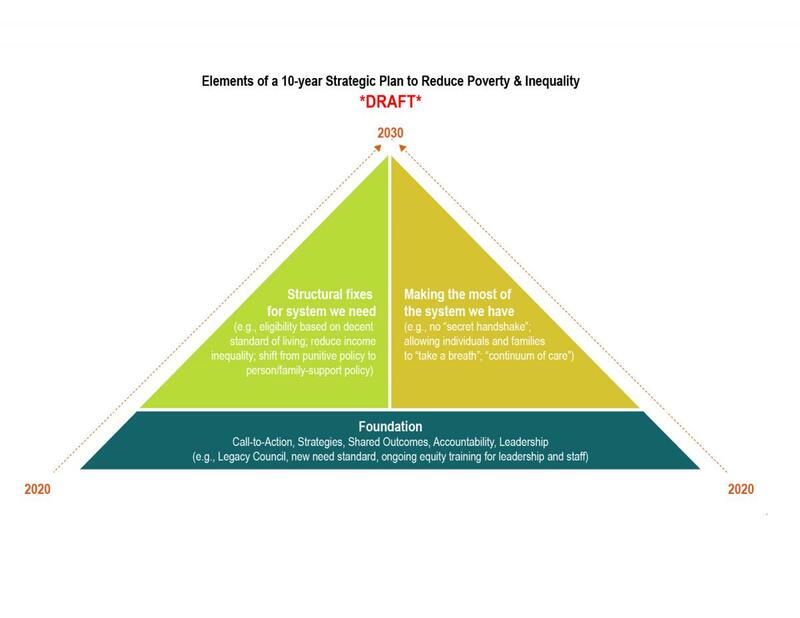 The group is tasked with developing a strategic plan to reduce poverty, improve communities and make needed progress related to housing, health integration, employment and education. U.S. Partnership on Mobility from Poverty Report asking: What would it take to dramatically increase mobility from poverty? See a collection of articles and reports related to the work of the PRWG.